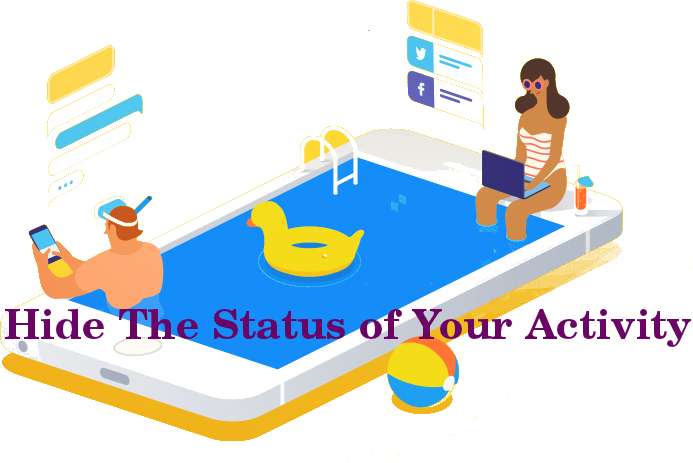 In this modern era, Social media plays a very crucial role in our day to day life because it helps people to connect them with friends and family. Since human beings are the social animal so, telling stories, sharing things and talking about themselves is a part of their nature. To aid such a behavior, technology is called social media. People often uses several social media channels like Facebook, WhatsApp, Twitter and Instagram. But sometimes apps can go too far and your personal details can be used by cyber hackers to create fraudulent identities, access the sensitive accounts, compromise the careers and many more. So, it is very necessary to protect your privacy on social media. Tap to Profile tab that looks like the portrait silhouette and which is located in bottom right. After that hit on the Menu button. Now, scroll down to reach at the middle of page and then after turn off the option of ‘Show activity status’. Tap on your Bitmoji icon which is usually located at top left corner. On next, click on setting option. Now, click on ‘See my location’. Now, toggle on the Ghost Mode. First of all, create a post. In order to limit the audience, tap on audience selector button under your name. Bear in your mind that the default says Friends but it also say Public. You must choose ‘More’ option and then after select ‘Specific friends’. 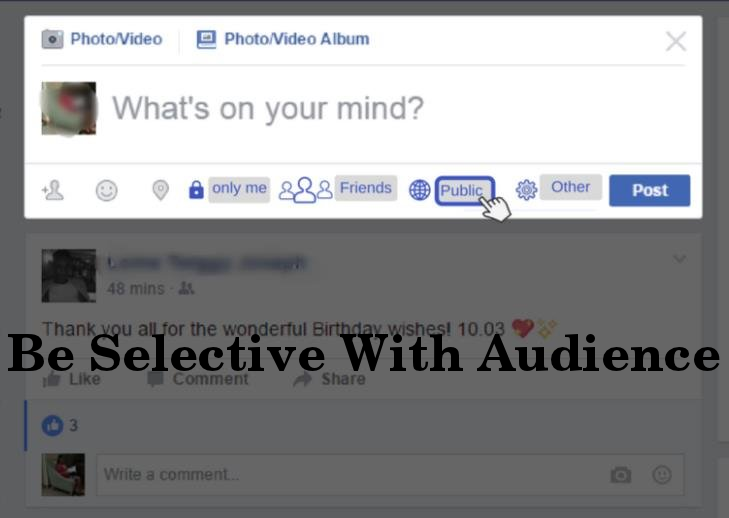 With this option, you will be capable to select the people that you want who will view your update. Tap on avatar icon which is usually located on top left. Go to Settings and privacy and then after choose ‘Privacy and safety’ option. 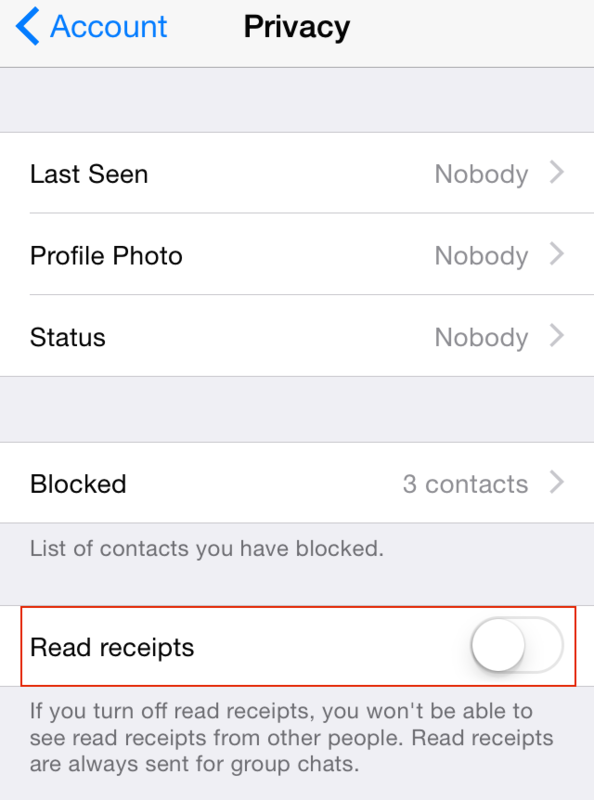 Now, uncheck the box of ‘Show read receipts’. Avoid yourself to fill out your media profile. Be selective about the sharing of social security number. Always turn on your private browsing option. Use a strong and unique passwords. Pay things with cash and avoid to make online payment. Be cautious while clicking on any link. Avoid yourself from revealing your personal data and many more.